by Peter Matthiessen | Outdoors & Nature | This book has not been rated. 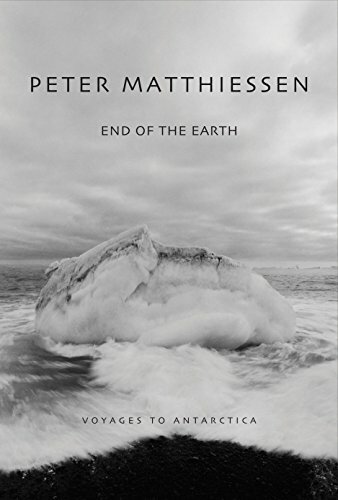 Peter Matthiessen travels to Antarctica, twice. And he read about the other antarctic travelers and explorers - Scott, Shackleton, Amundsen, among others. One thing that struck me was that this landscape, this barren whiteness, ice as thick as the Himalaya is high, does something to the visitor, so that he will feel, for the rest of his life, the yearn to go back. David Quammen, one of my favourites, recommendates this author as "our greatest living prose-poet of landscape.." and I tend to agree with him. Reserved for my husband, who has a yearning for ice as well.